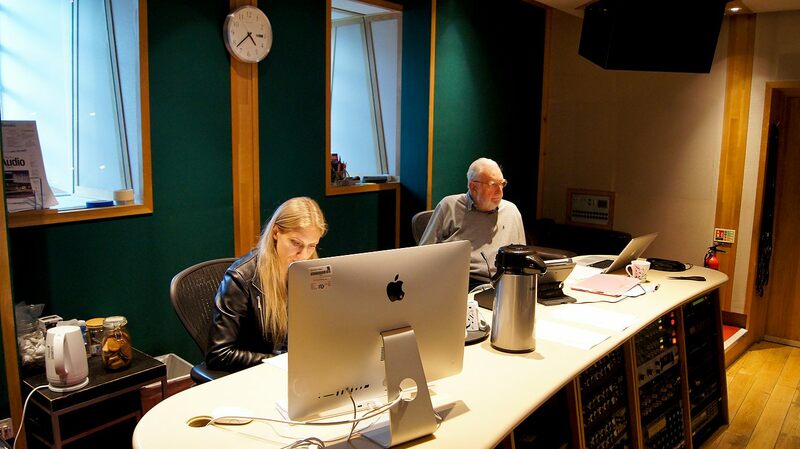 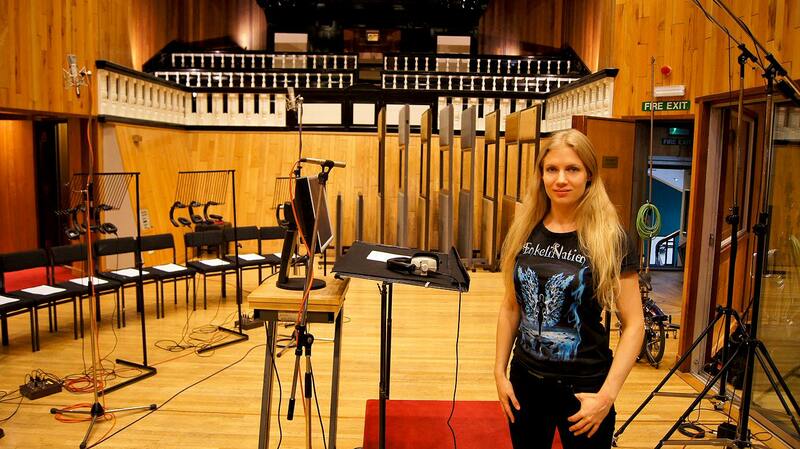 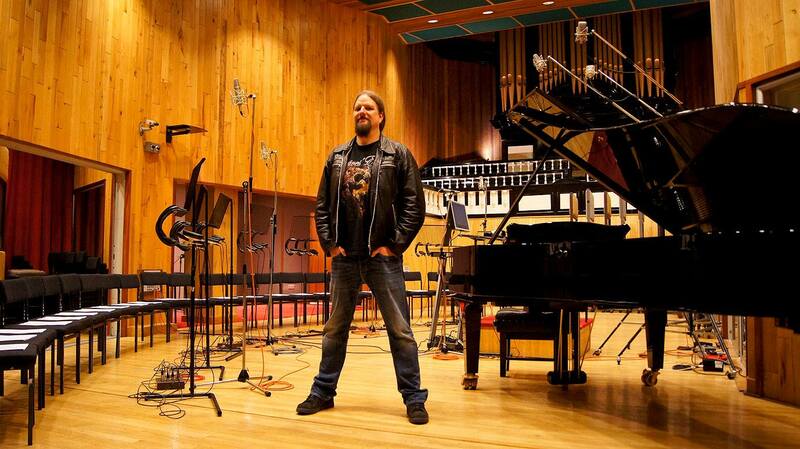 Leaves' Eyes – Official Website » Recordings of London Voices (Lord of the Rings, Star Wars, The Hobbit) at Angel Studios for upcoming album! 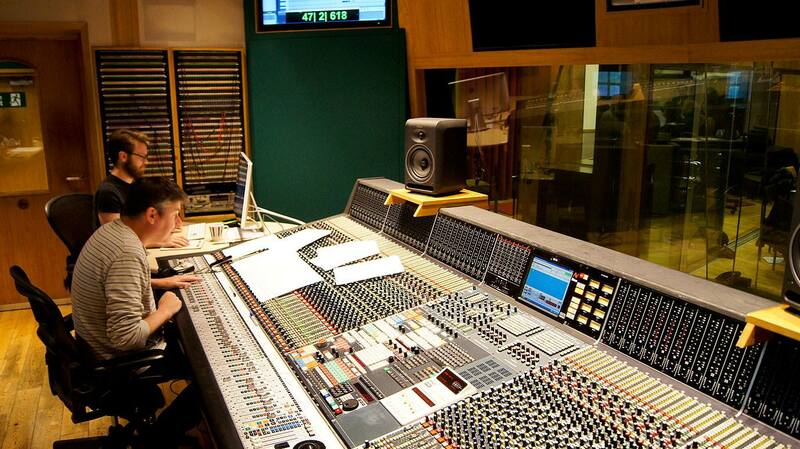 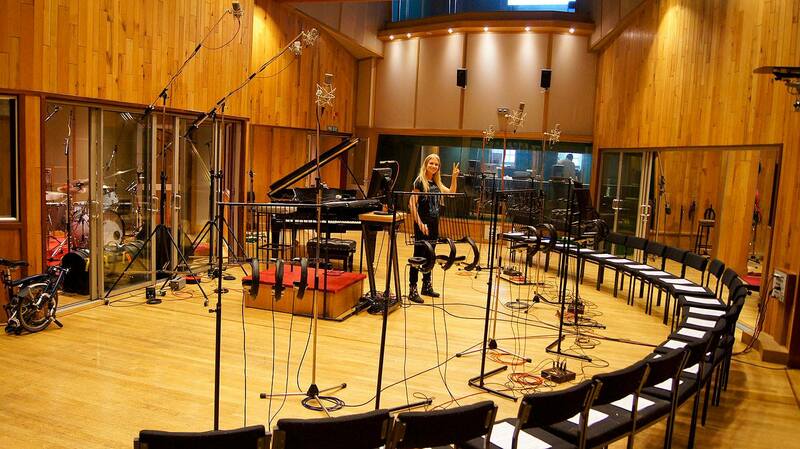 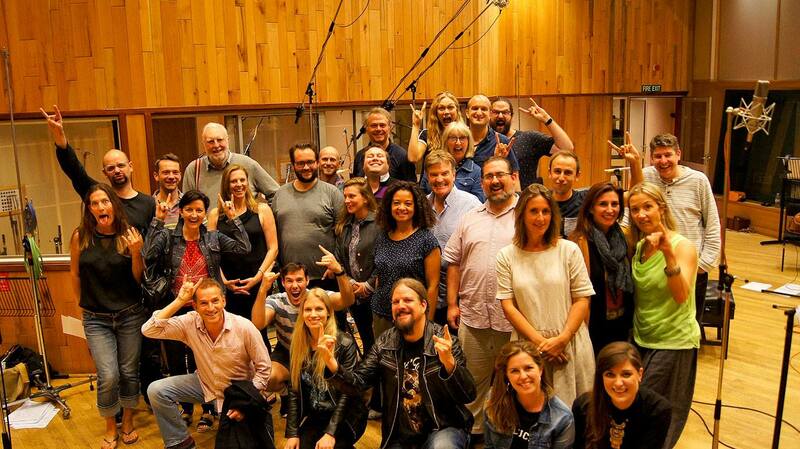 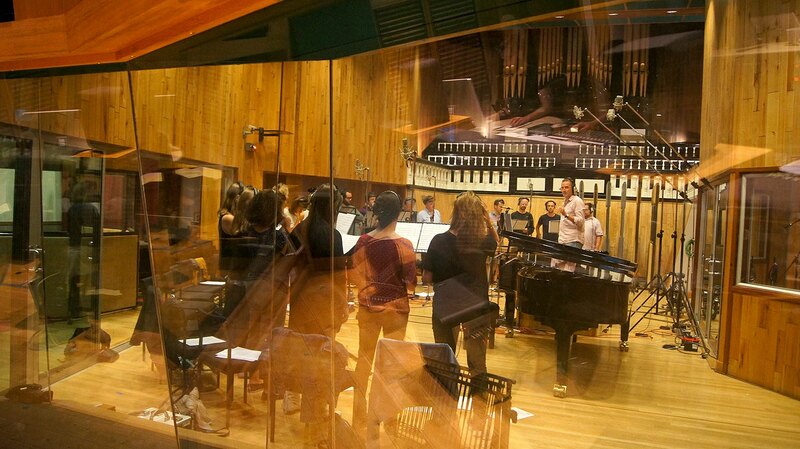 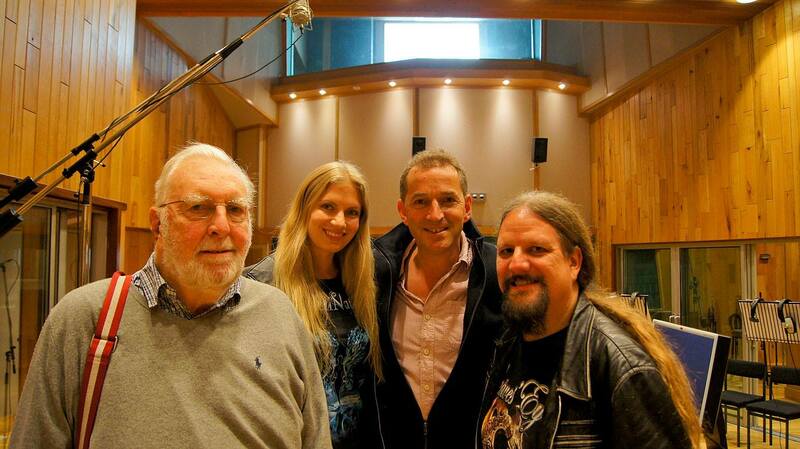 Recordings of London Voices (Lord of the Rings, Star Wars, The Hobbit) at Angel Studios for upcoming album! 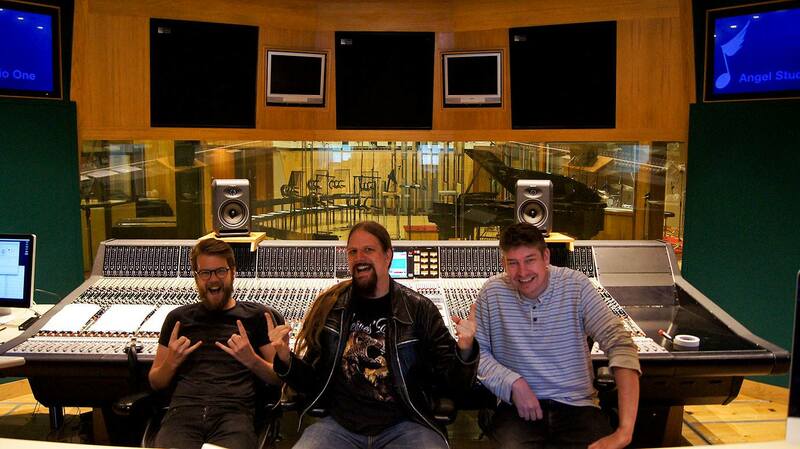 Stay tuned for more details of the upcoming Leaves’ Eyes album!